We’ve narrowed down our favorite places to unwind and grab a drink after a day of sessions. 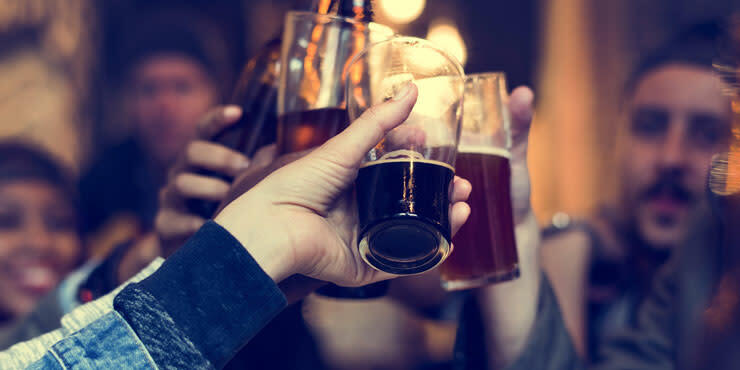 Decompress with our friendly locals, relaxing ambience and some of the best craft beers, wine, and spirit selections in the area. 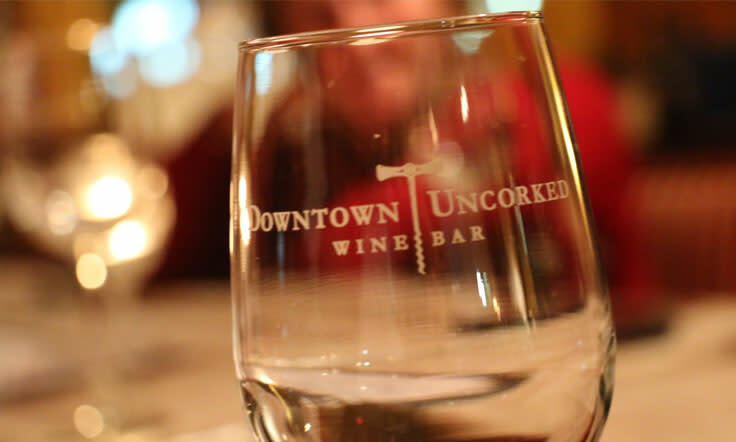 Awarded the Downtown Impact Award in 2016, this wine bar offers more than a curated wine and beer list. Enjoy live music, delicious pizza and a unique ambience with additional outdoor seating. 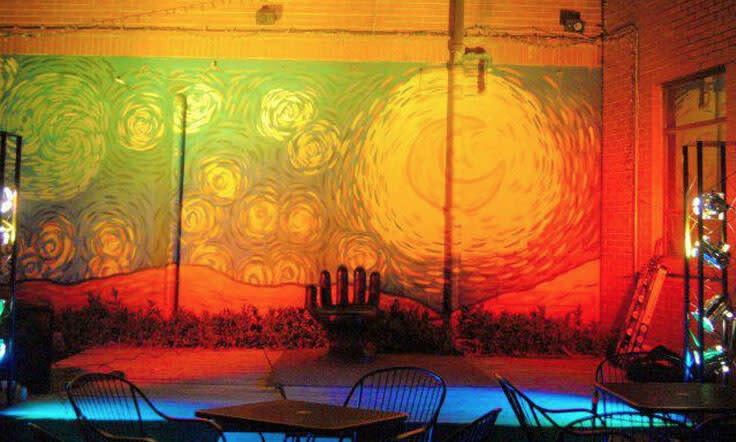 Brick walls blanketed by art murals surround the bar’s outdoor courtyard. Live music plays nightly and the atmosphere is one of the friendliest in the town. This is the place to go grab a drink, listen to some live tunes and get a little funky. Fuel up with a cup of ambition in the morning and wind down with a glass of playfulness in the evening. 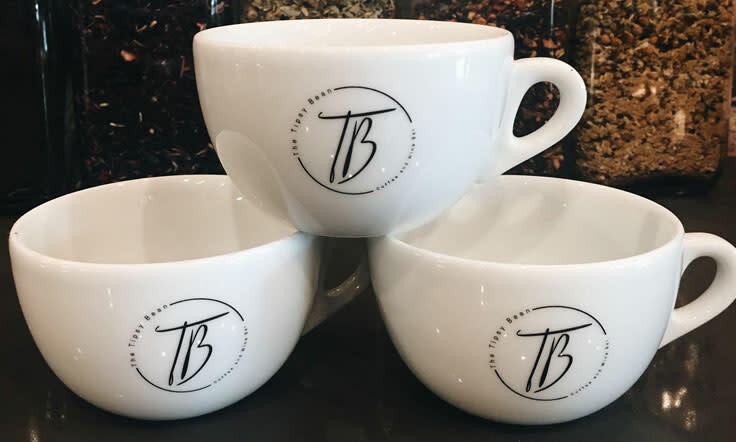 The Tipsy Bean Coffee & Wine Bar has an inviting atmosphere that’s excellent for social time with colleagues, networking with new prospects or just some unaccompanied quiet time. 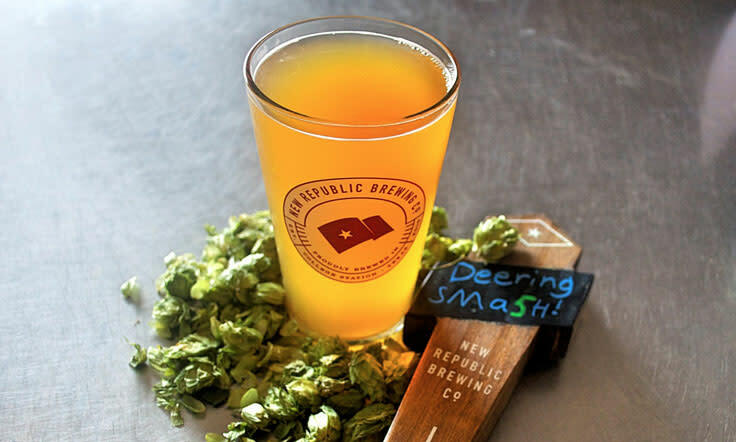 Hop over to the cultural district and sip fresh, Brazos Valley beer made from local ingredients. What better way to take the edge off than with a Mexican and Kölsch style lager, a craft IPA or a “one off” that features beer made only once in the brewery. 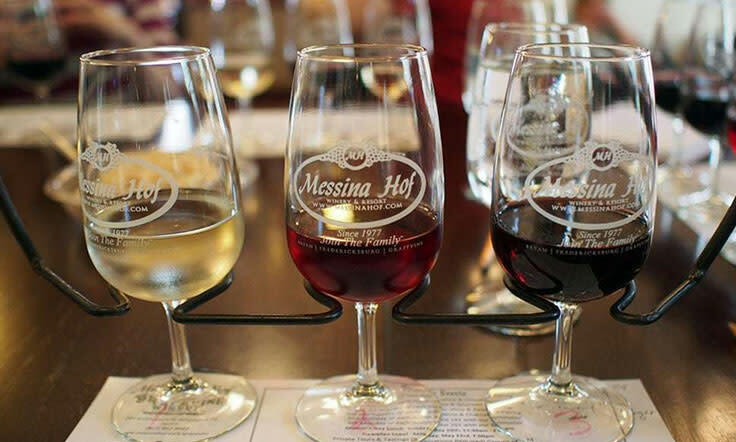 Experience what 40 years of winemaking tastes like at one of the most awarded wineries in the state of Texas. Unwind with delicious dinner at the Vintage House Restaurant, located on the winery’s estate and opened Wednesday-Saturday. College Station’s oldest brewery is also one of the best places to grab a craft cold one after a day of meetings. 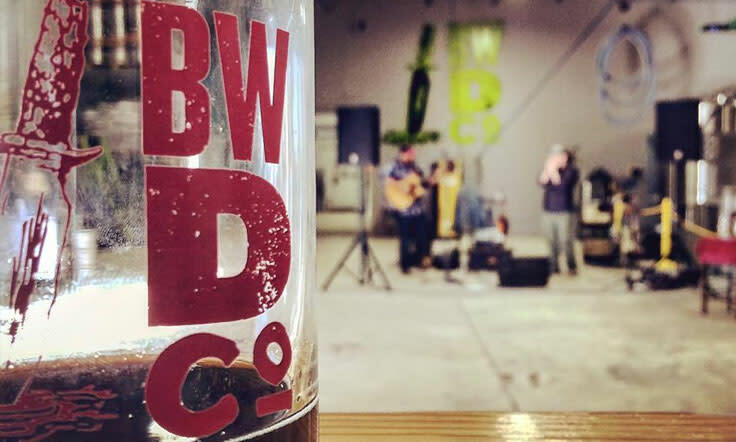 Enjoy food trucks, music, friendly patrons and (the reason you go) artisan beer!